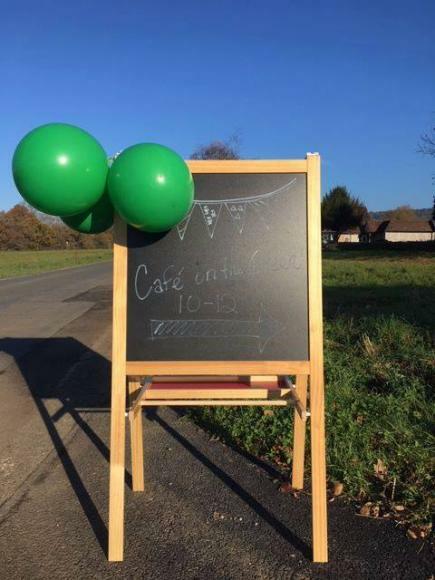 Our next Cafe on the Green is just over a month away, on Sunday 10th March from 10.00-12.00 in our village hall. Please stop by to enjoy food, hot drinks and a chat - all are welcome! We will be serving freshly-prepared bacon, egg, and veggie sausage baps, homemade cakes, teas and coffees. There is also a tuck shop! Thanks to the great turnout from our first two, we have already been able to buy a new cooker for the hall, and an 80 litre urn has also been donated!